Chile, these tennis umpires are really trying it. When a black woman stands up for herself she can guarantee that there will be backlash. 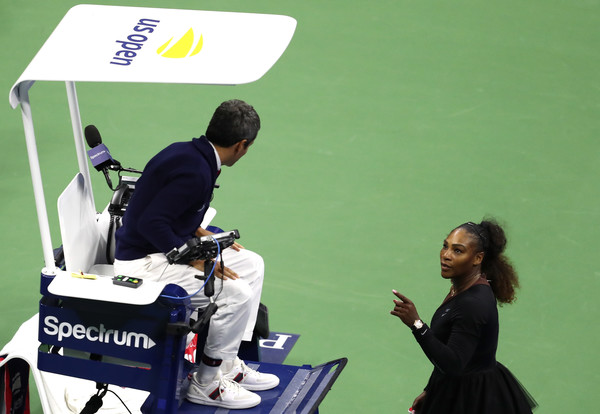 After Serena Williams had to check chair umpire Carlos Ramos during the US Open last weekend for unfairly applying legitimate, yet rarely enforced rules, it's being reported tennis umpires are considering boycotting Serena Williams' matches. An anonymous official spilled the beans to The Times that the umpires don't feel "supported" by the United States Tennis Association in general. They also feel like Carlos Ramos was thrown to the wolves for simply doing his job and was not willing to be abused for it. The kicker? They want her to APOLOGIZE. According to The Times of London, umpires are debating whether they should bow out of her matches until she apologizes for crticising Ramos. Boy, BYE! Where is the lie? Rena herself said she has witnessed seveal male tennis players say worse things to umpires and they weren't penalized like she was. 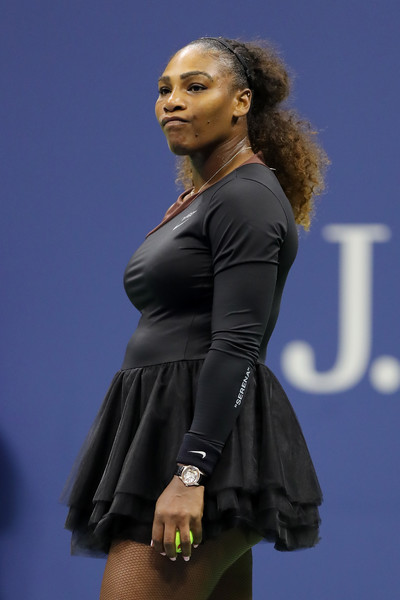 Serena was fined $17,000 for three code violations during the U.S. Open final. She was docked $10,000 for “verbal abuse” of chair umpire Carlos Ramos, $4,000 for being warned for coaching, and $3,000 for breaking her racket. A day after an Australian newspaper released the racist visual of Serena Williams and received tons of backlash for it, they had the unmitigated gall to REPRINT it! 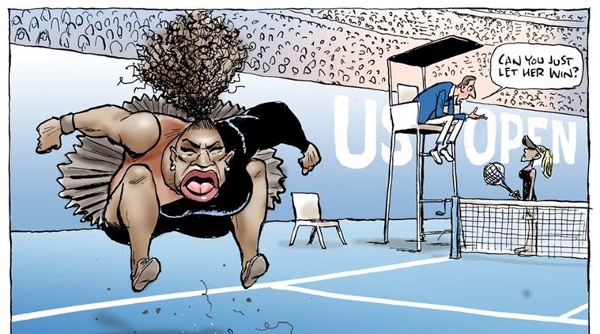 The Herald Sun tabloid reprinted the photo on the front-page with the headline "Welcome To PC World" along with the caption, "If the self-appointed censors of Mark Knight get their way on his Serena Williams cartoon, our new politically correct life will be very dull indeed." The cover also included caricatures of other Australian and foreign political leaders drawn by Mark Knight as well. Mark Knight, the cartoonist behind the visual, isn't backing down from his creation. "I don't know how you draw an African-American person by not making them look like an African-American person," he said. That comment, saying that an OVERSIZED woman with exaggerated features looking like an animal is simply "looking like an African American person", tells you everything you need to know about their comfort with displaying racism. Oddly, Serena's opponent/US Open winner Naomi Osaka is Haitian and Japanese, yet in the artwork, she's drawn as a WHITE woman with blonde hair, something the paper nor Mark Knight has addressed. Hmph. We'd like to note that Mark has deactivated all of his social media accounts. We wish he'd keep the same energy on social media that he had in this interview. The Serena caricature is very similar to the racist illustrations during the Jim Crow era and that's not up for debate. 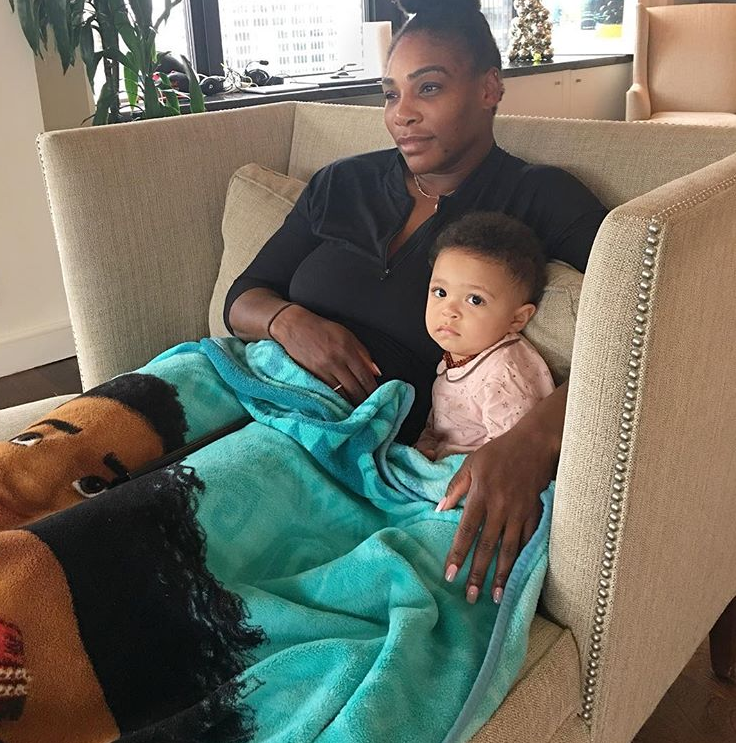 People have been speaking out fiercely to defend Serena after the cartoon was released, including numerous celebrities, sports broadcasters, journalists and activists. PREVIOUS: EXCLUSIVE: 'Living Single' Just Celebrated Its 25th Anniversary & Naturi Naughton & More Told Us Who They Relate To Most! NEXT: Black Boy Joy & BOMB 'Fits Take Over 2018 Toronto International Film Festival!